According to writer and historian John Tiffany, when talk turns to American fashion, all roads – or catwalks as it were – lead to one woman: the late Eleanor Lambert. 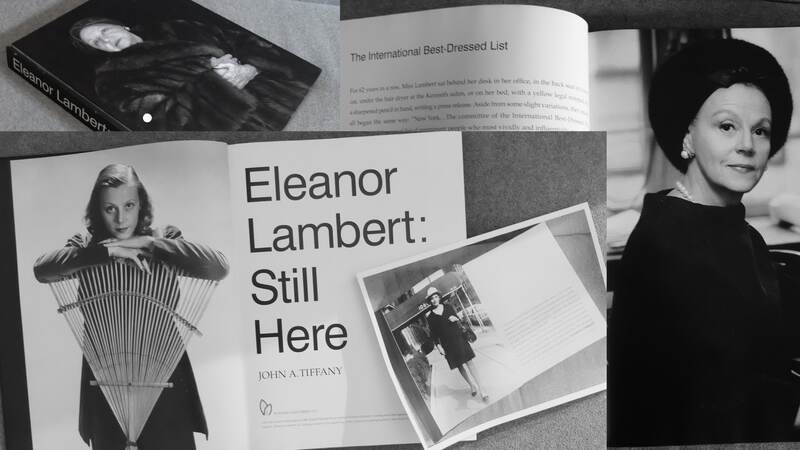 “Her pioneering career and the history of American fashion were completely intertwined,” says Tiffany, who once worked for the legendary publicist and chronicled her life in his remarkable book Eleanor Lambert: Still Here. 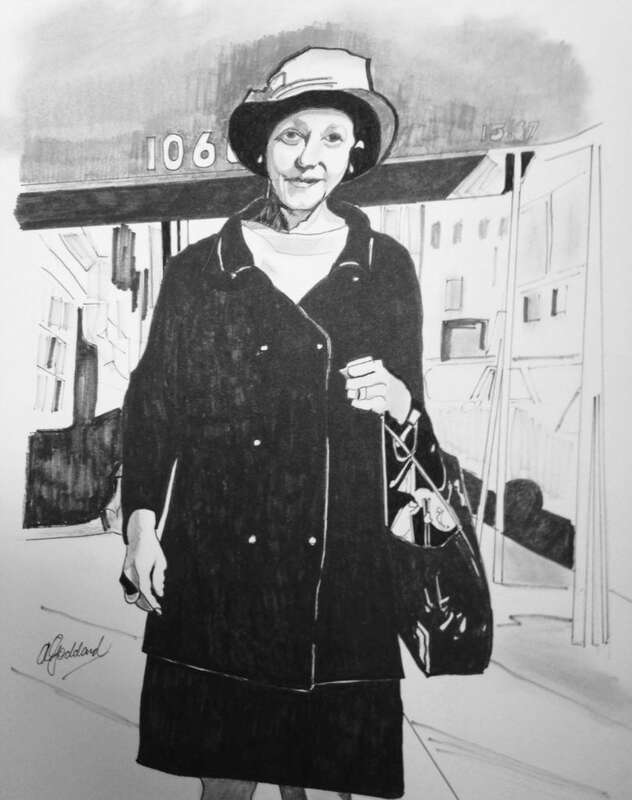 It would take many pages to list all of the accomplishments of The Empress of 7th Avenue, as she became known. Lambert’s innovations included: the Council of Fashion Designers of America; Founding the International Best Dressed List, the COTY and CFDA Awards; and establishing the original Fashion Week. As the kind of woman who knows how to throw a swanky party, she lent a hand to Truman Capote’s Black & White Ball and was instrumental in the founding of the Met’s Costume Institute as well as its namesake ball. Within America’s fashion and social history, Eleanor Lambert position is unparalleled. Growing up in Indiana as an art student, Lambert started out promoting fine artists (as opposed to the galleries that represented them) championing then-unknown names such Jackson Pollock and Isamu Noguchi. Fashion design, which she considered an art in its own right, was next. Considering herself, in far humbler terms, as “the Godmother of the fashion world,” she started Fashion Press Week, precursor to the modern fashion week, and tirelessly championed young designers. Among them were names such as Halston and Calvin Klein and others now less known like Stephen Burrows and illustrator Joe Eula. She was also the first to cast an African American model in an official runway show. A must read ” The Lady, The List, The Legacy” by Amy Fine Collins for VANITY FAIR.